Juan Mata has revealed how Manchester United are preparing for the Barcelona clash. The Red Devils are set to host the Catalan giants in the first leg of their Champions League quarter-finals tie on Wednesday, in what will definitely be a classic European night of football. Barcelona are the clear favourites to proceed to the semis, but Ole Gunnar Solskjaer’s men are expected to put up a tough fight – more so after their heroic antics against Paris Saint-Germain in the previous round. 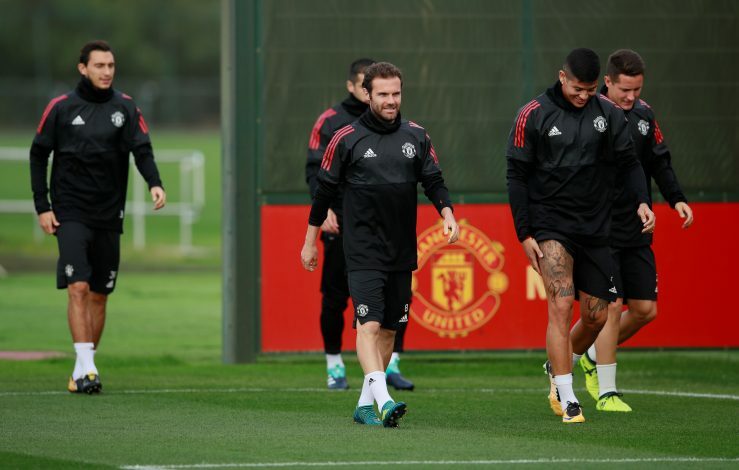 Ahead of the encounter at Old Trafford, Juan Mata has shed some light on how his team has been preparing to face Lionel Messi and co. in the gigantic fixture. Writing in his weekly blog, the Spaniard revealed (via M.E.N. ): “As you can imagine, we are preparing for the game with cool heads, but at the same time we are training with plenty of intensity.